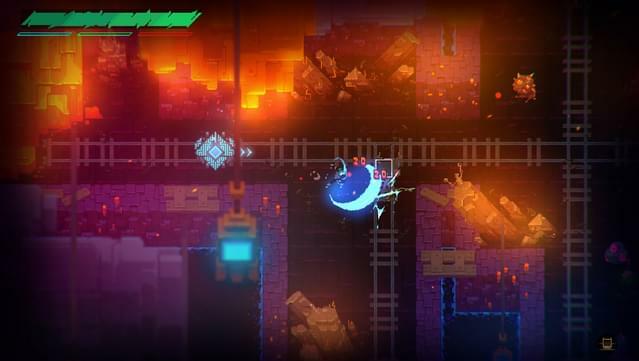 Stan is losing control. 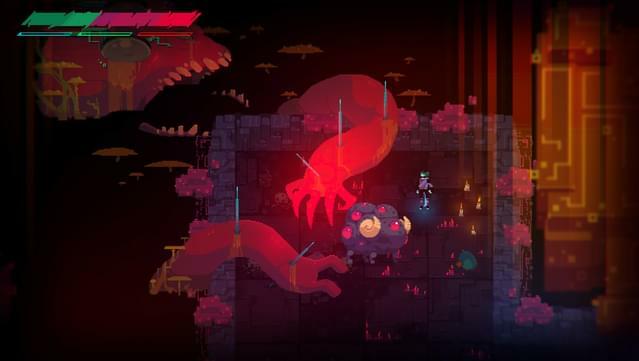 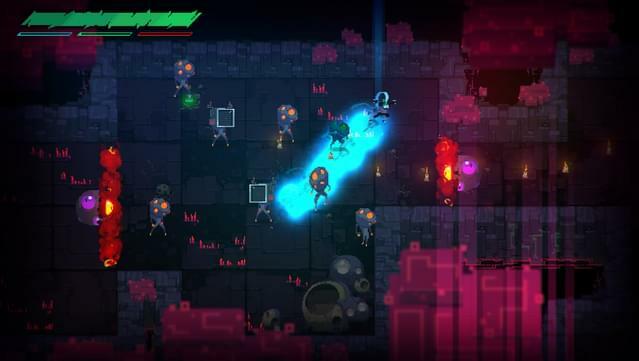 The phantom realm brings arcane hexes into a pulsing neon reality, where demons fight in packs and use every trick they have to break your defense. 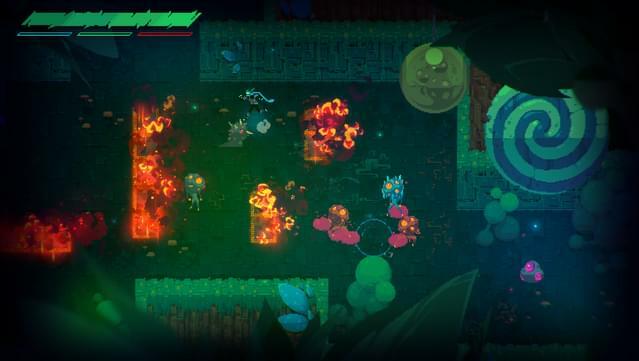 Throw spells and traps mid-combo, ride the edge of control and chaos in this fresh take on action combat. 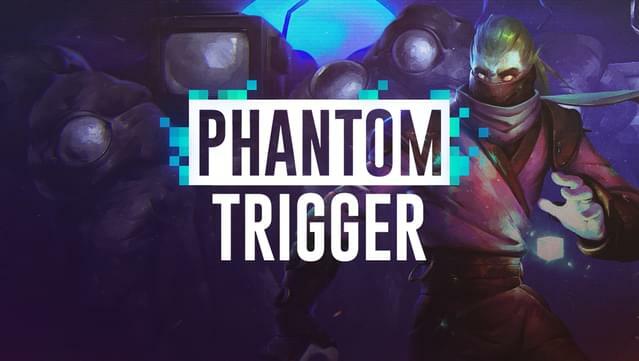 You are your own worst enemy in Phantom Trigger. 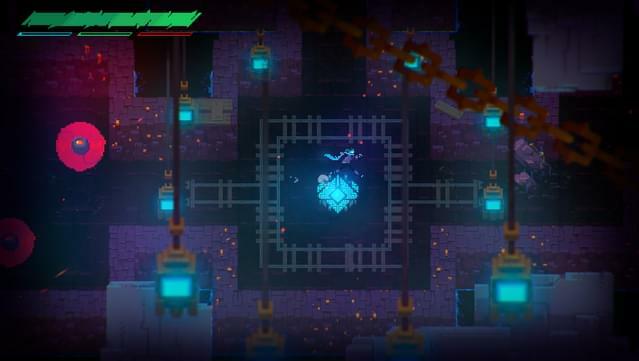 You play as Stan, a whitecollar middle-class worker living an ordinary life that gets disrupted by a mysterious event. 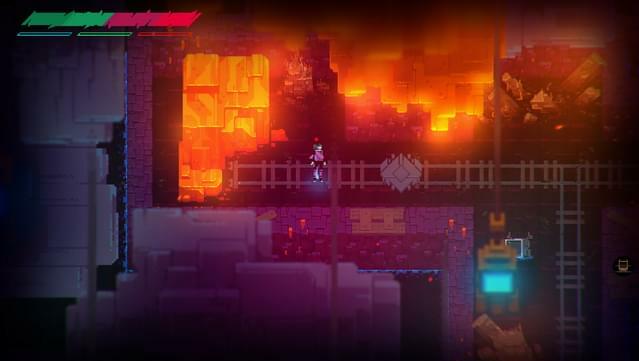 Discover a brand new world and connect the dots along a branching story through neon-demonic worlds. 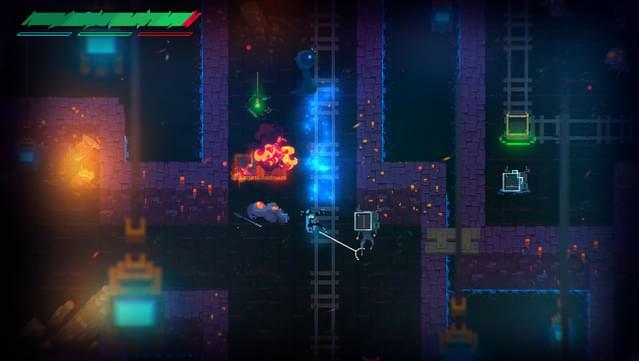 Phantom Trigger has 4 alternate endings. 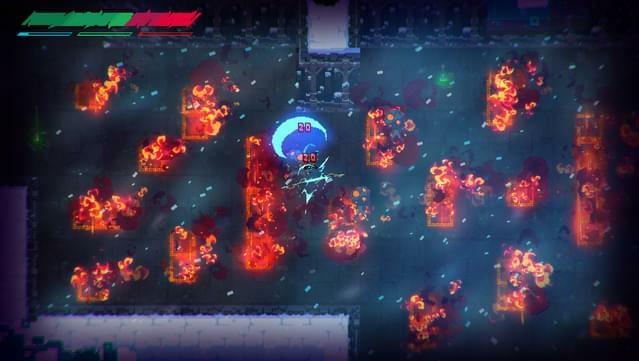 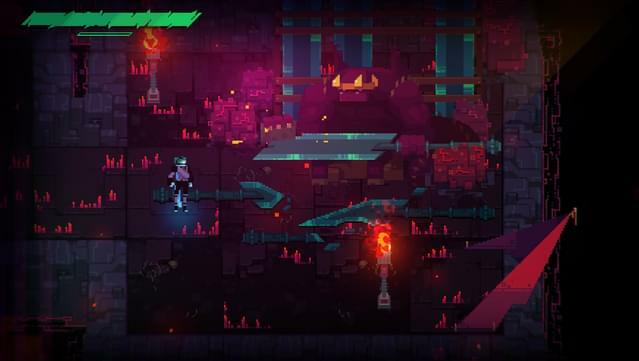 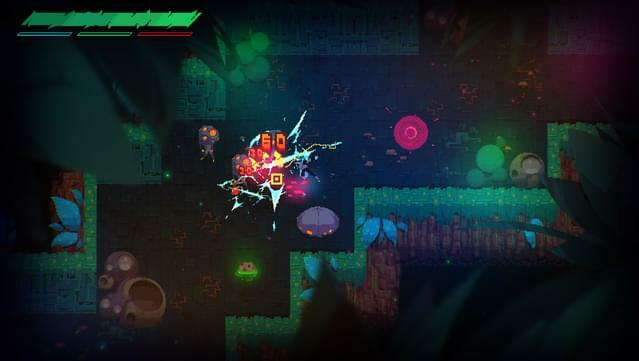 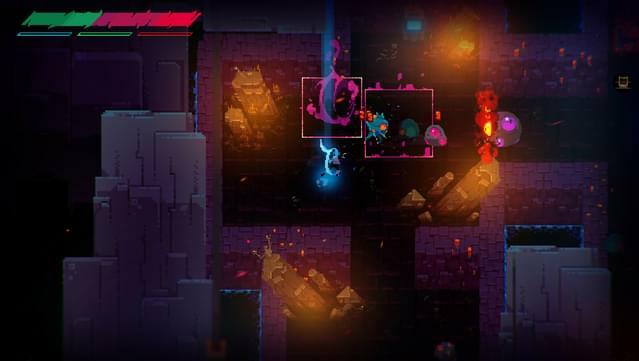 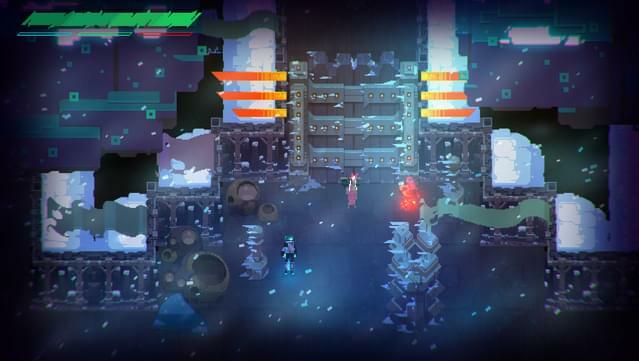 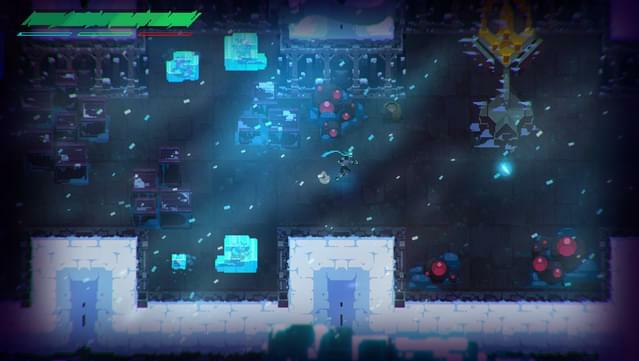 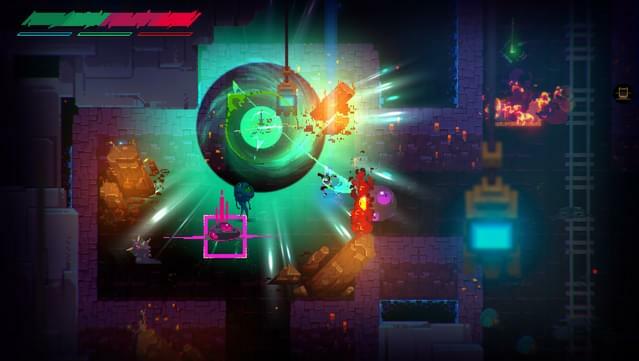 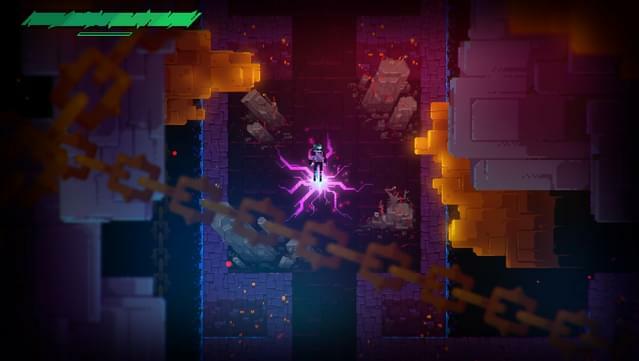 Merging elements from slasher, RPG, and roguelike genres, Phantom Trigger takes a rich combo system and builds on it, with trapping and freezing enemies, herding groups, burning bosses and dashing from one combo to the next.